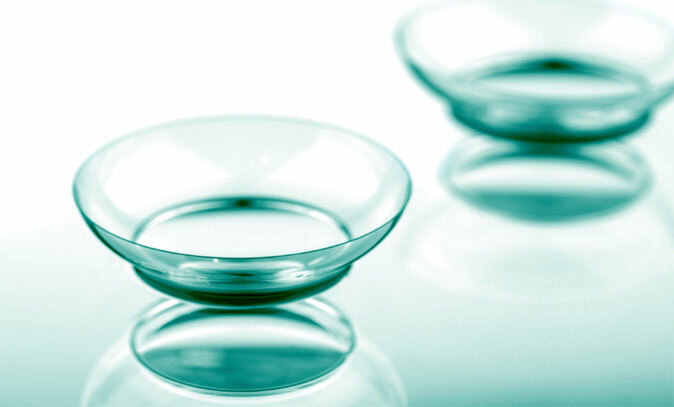 All sorts of contact lenses have been created for cosmetic effect, but this invention actually solves a real problem: bifocals. Not only are bifocals annoying to use and unsightly, it’s easy to forget them at home or break them. These contact lenses actually auto-focus for you depending on where you are looking. Inspired by the retina of the elephant nose fish, the lenses work by gathering light to determine a point of focus.